If you visit South Yorkshire on your next holiday, I suggest you not to miss the beautiful city of Sheffield. The city is well-known for being home to over 200 parks, gardens and woodlands. The number of trees in Sheffield is estimated to about 2.5 million which gives the city Europe’s highest number of trees per person. Besides the green spaces, Sheffield is home to numerous gorgeous cultural attractions, such as Beauchief Abbey, the Town Hall, the city’s beautiful cathedral and so on. 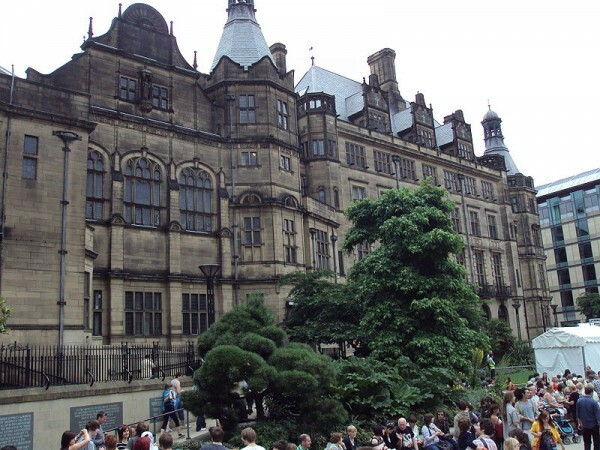 If you would like to find out which are the top 5 sights in Sheffield, all you have to do is to read the following article. I will present you the best visitor attractions which are surely worth visiting. The beautiful Town Hall is a major landmark of Sheffield. The gorgeous Gothic building was constructed between 1890 and 1897. It was officially opened by Queen Victoria, on the 21st of May 1897. The interior of the Town Hall is as attractive as its exterior. One of the highlights of it is the grand marble staircase. The Town Hall can be found adjacent the popular square named Peace Gardens. 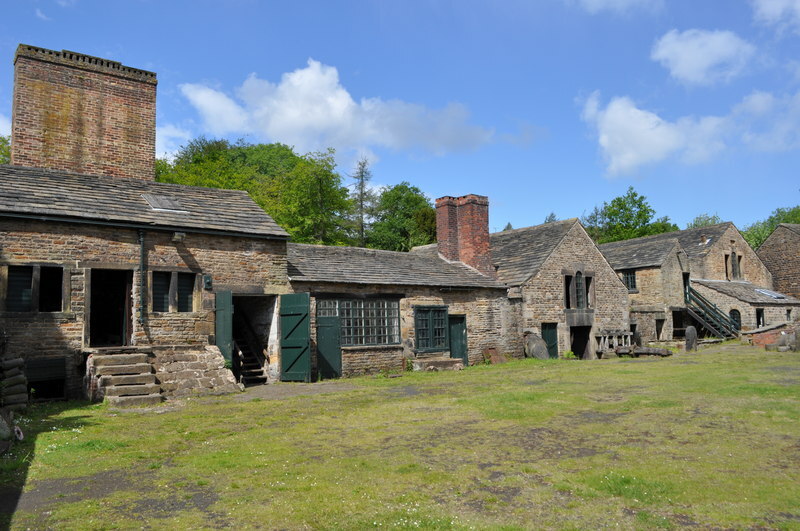 It is a fantastic and very attractive industrial museum which can be found in the southern part of Sheffield. The museum presents buildings and objects relating to making blister steel. For those who are interested in traditional professions it is surely a great visitor attraction. There is no admission fee and it can be visited between April and October from Monday to Thursday from 10:00 to 16:00, on Sundays from 11:00 to 16:45. It is closed on Friday and Saturday. From November to February the museum can be visited only by pre-booking. As one of the most spectacular public parks of Sheffield, Millhouse Park is a very popular green space in the city. The beautiful park includes large open grassed areas, flower beds, vast woodlands and a boating lake. There are numerous possibilities for practicing outdoor activities like playing football, tennis, basketball, boating and so on. Besides the cathedral, there is another beautiful religious building in Sheffield. 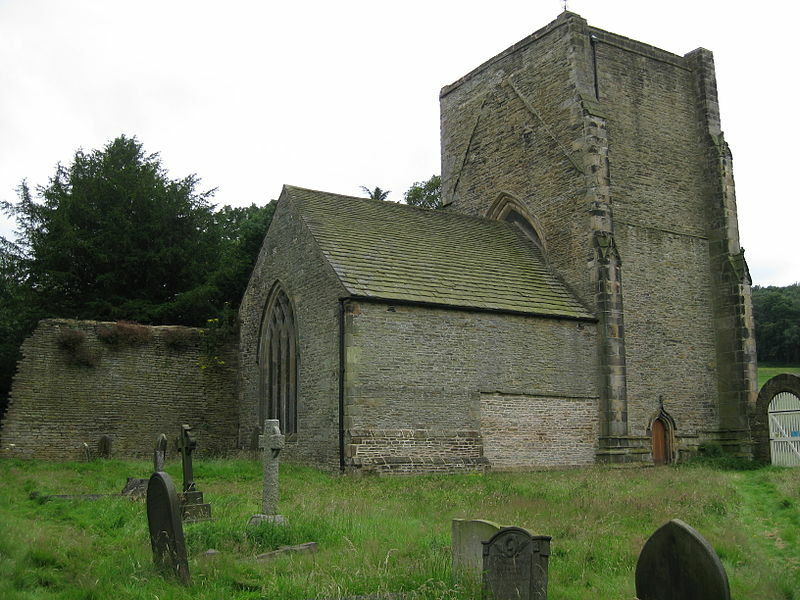 It is the Beauchief Abbey. The abbey was founded in the 12th century, belonging to the Premonstratensian order. It is a very well-preserved historic building of the city and attracts dozens of visitors.